A year ago this month, a beautiful little boy met Jesus sooner than anyone would have expected. Christian Egner, the son of Keith and Tricia Egner, and little brother to Caleb and Kyle, succumbed to complications from asthma, and suddenly, this amazing family was forced to face the darkest days of their lives. 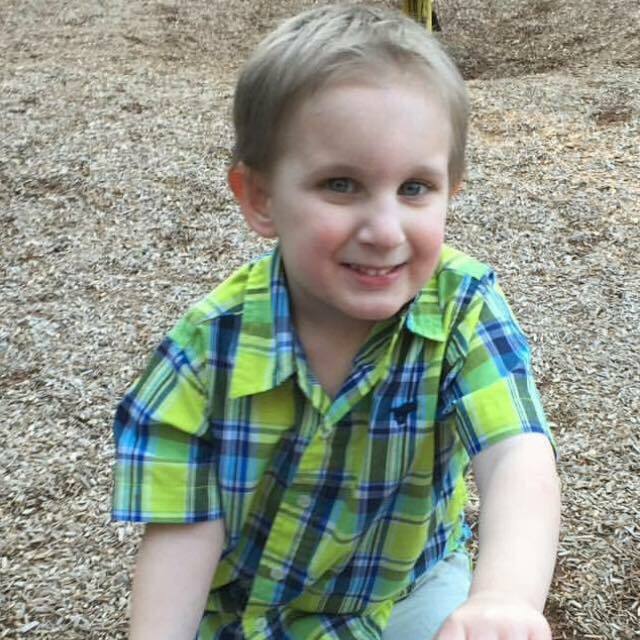 But in the midst of the shadows of grief, this family vowed that their little boy's life would be remembered. They pledged to honor his memory by finding a way to celebrate his life and, simultaneously, leave a legacy in his name. It would have to be something that would produce a lasting impact, as he had done in their lives and in the lives of all who knew him. 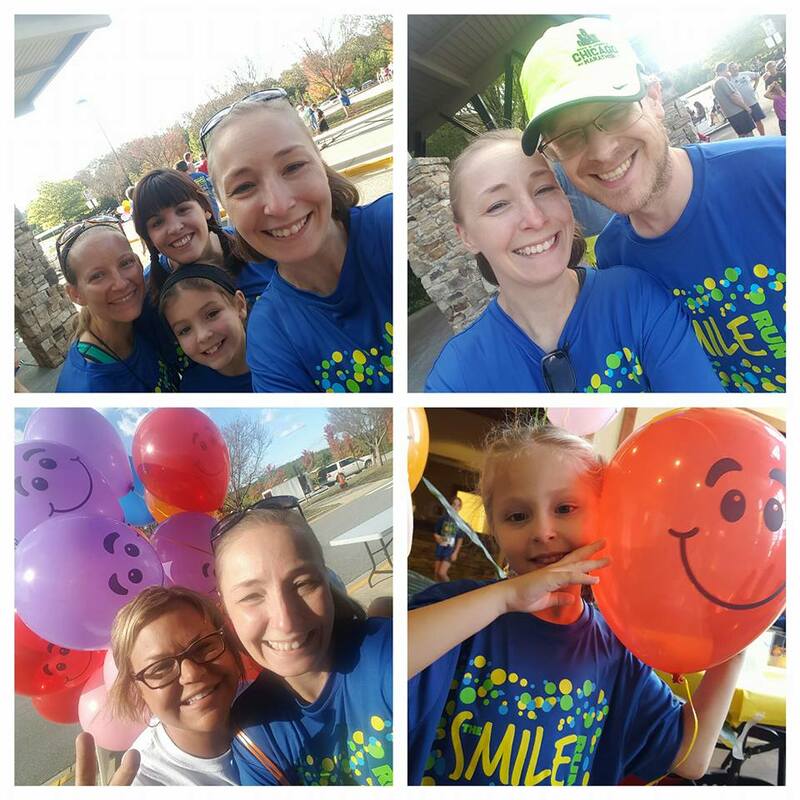 This was where the idea for The Smile Run came from - the hearts of grieving parents. 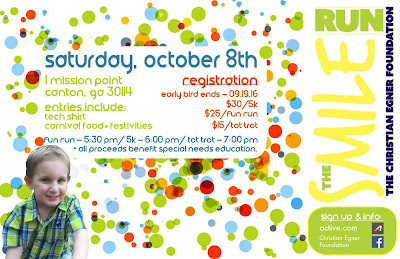 Because Christian was always smiling, that name for this 5K, fun run, and tot trot was perfect. 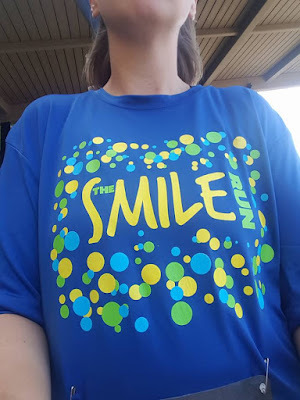 So a group of individuals got together with the Egners, the Christian Egner Foundation was created, and The Smile Run became more than just an idea - it became a reality. "The Christian Egner Foundation was founded in 2016 to provide an avenue of giving back to the community. Their main purpose is to raise monies that can be donated to various causes, mainly those that impacted the life and family of Christian Egner. Their primary event is "The Smile Run." This event was appropriately named after the smile that always encompassed Christian. Whether on his face or on the faces of those who were around him, these smiles will never be forgotten. 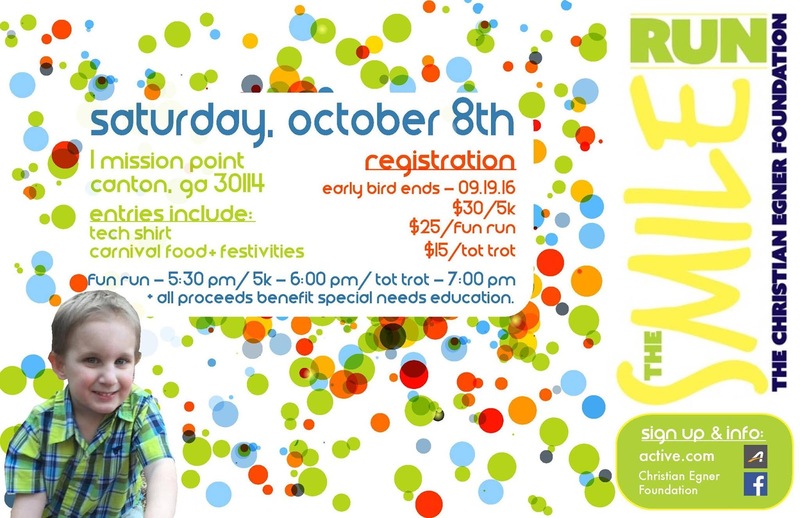 The beneficiary of The Smile Run is the Ralph Bunche Preschool in Cherokee County. This is an amazing preschool that specializes in special needs, offering services such as teachers, therapists and nurses. One of three Cherokee County School Preschools, they host Head Start, Georgia Pre-K and special needs preschool classes for Cherokee County residents." 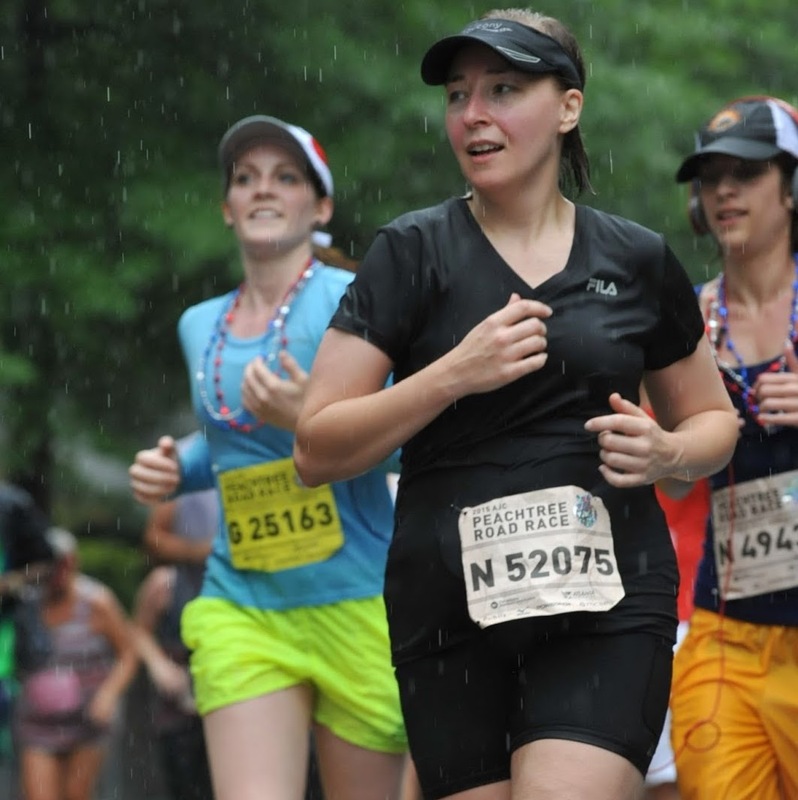 - from The Smile Run website. This race was by far my favorite race this year! 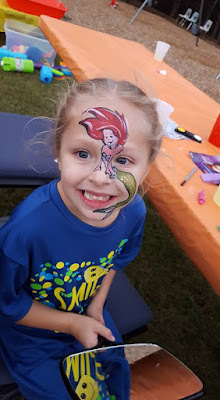 It was a GREAT family event. Even if running isn't your thing, I would encourage you to set your calendar for October 7, 2017, and get ready for a great time with the entire family! 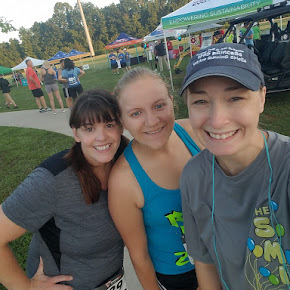 My husband ran the 5K, and I ran the fun run (1K) with the girls. They even have the cutest tot trot this side of Georgia! Both were first place winners in their age groups. Again, no worries if you are not a runner, there is so much to enjoy with your children (for free! ): bounce houses, games, delicious cupcakes (made by Tricia Egner), and face painting! Honestly, you can't help but smile the entire time at this event! 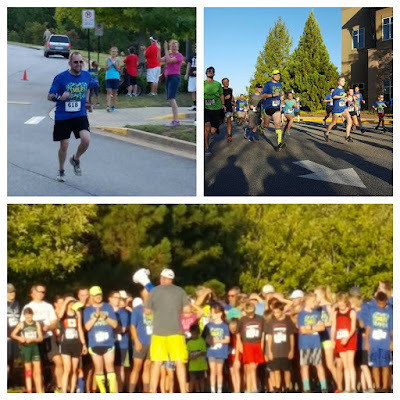 It was great to honor the life of Chrisitan Egner while at the same time investing in the lives of other children in our community as the proceeds of this event go to a local pre-school for children with special needs. Christian has truly had a lasting impact in the hearts and lives of so many here and now and in the future. It just goes to show you how God can take such a little life and make a huge impact for His kingdom. Please join us next year! You can run, or walk, or both. Or you could give a donation to the Christian Egner Foundation. Or you can just come and love on this amazing family and honor Christian with your smiles.